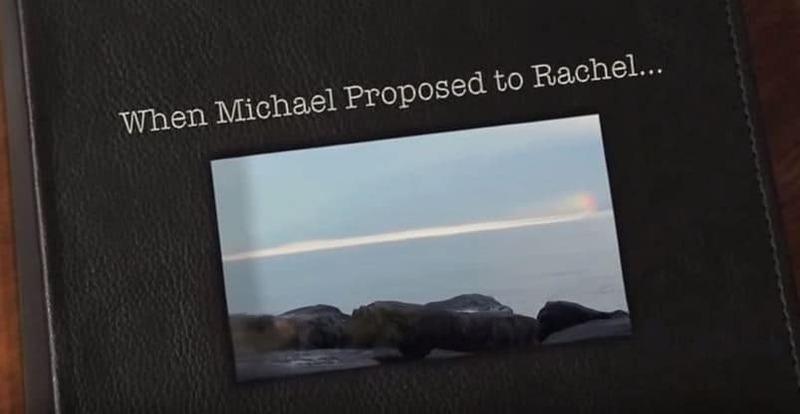 Tactic: Michael wanted to make his marriage proposal to his girlfriend Rachael extra special. 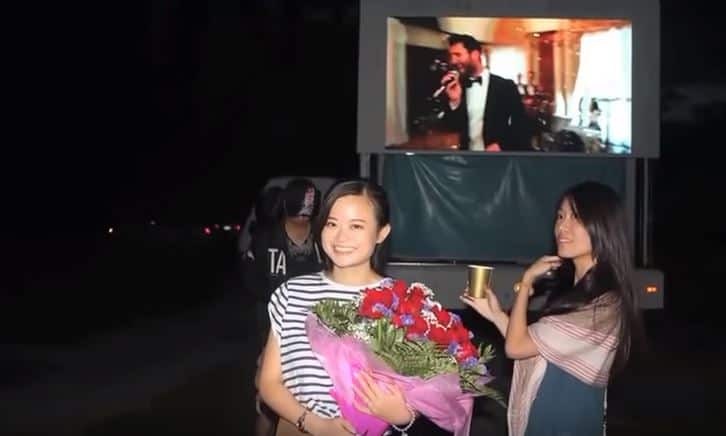 On the day of the proposal, he blindfolded her and drove her to a park, where their friends and family were also waiting. The Digital Ad Truck was playing their favourite songs as they arrived. When Michael took off the blindfold, all three screens of the digital truck were showing pre-selected photos of the couple that captured their relationship developing. One minute into the slide-show and Michael got down on one knee. Rachael said "yes" and the event was followed with a champagne and firework celebration.